It’s the beginning of a journey together, based on the sharing of tools, objectives and therapeutic philosophy. The “Clinica degli Occhi Sarnicola”, based in Grosseto (Italy), has successfully been operating for years under the guidance of prof. Vincenzo Sarnicola. 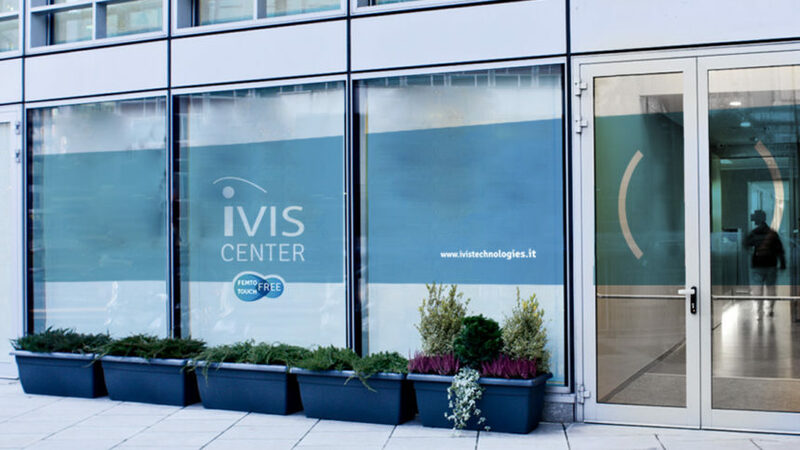 From today it chooses to enhance its therapeutic offer by adopting the iVis Suite, the Italian high technology leader in corneal refractive therapy, customized and touch-free.